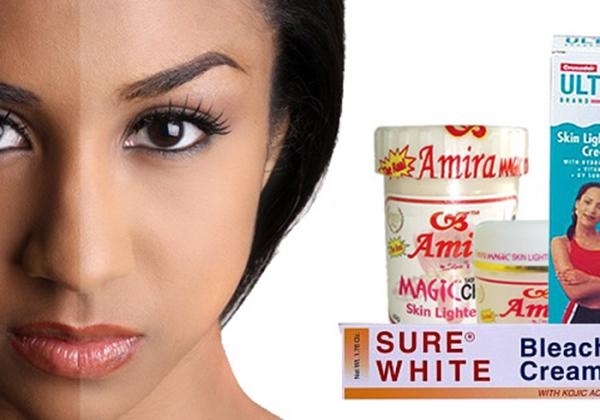 The African country is leading a campaign against skin bleaching and substandard cosmetics, particularly products that include hydroquinone, a spokesman from the Rwanda Standards Board told CNN. "It is been implemented by the Ministry of Health and the Rwanda Food and Drug Authority and the Rwanda Standards Board," said Simeon Kwizera, the public relations and communications officer for the board. "Operations are being conducted by technical people," he said. 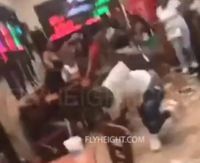 "The police is there to oversee only and make sure that all operations are being conducted in a safe way." President Paul Kagame sparked discussions on the need to ban the sale of skin "whiteners" on social media in November. In response to a post from a woman calling for the government to crack down on skin bleaching, Kagame said on Twitter that bleaching creams are unhealthy, and he called on the country's ministry of health and police to rein "this in very quickly." Government officials and police are now patrolling markets in the capital, Kigali, and in provinces across the African nation, seizing skin-lightening and bleaching products from vendors. 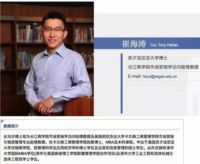 Last month, the country's Standards Board warned the public about the alternative names for hydroquinone, one of the prohibited ingredients in ordinary commercial cosmetics. 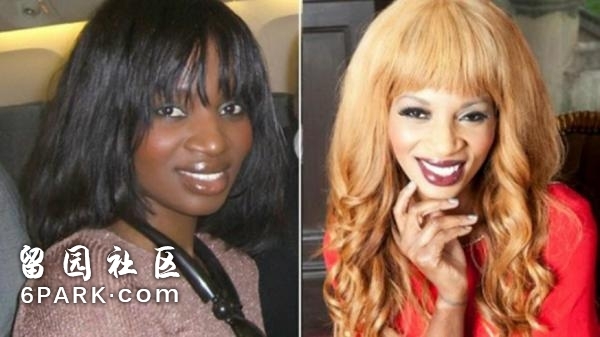 "All the ingredients that can help in body bleaching, skin bleaching, are banned," a government spokesperson told CNN. "We are now putting much effort, like educating people, going around and seizing those illegal products," Francois Uwinkindi, director of the cancer unit at the Ministry of Health, told Reuters news agency. 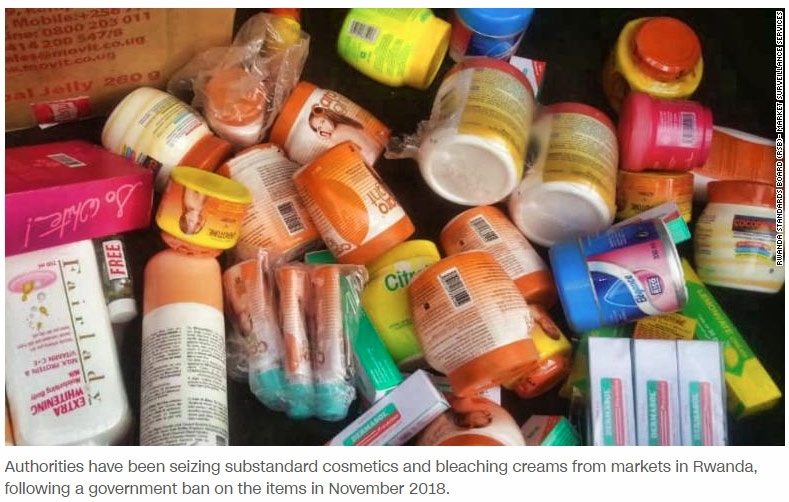 Rwandan police said they seized more than 5,000 banned bleaching products -- including lotions, oils, soaps and sprays -- from beauty shops across the country last month, according to local media, New Times. 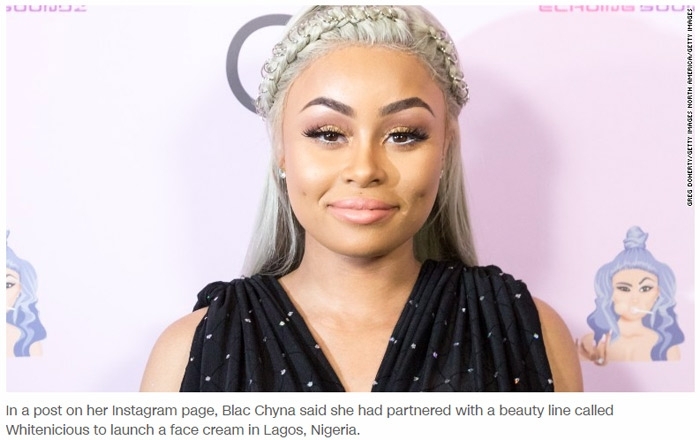 American reality TV star Blac Chyna faced immense criticism after announcing that she had partnered with a beauty line called Whitenicious to launch a face cream in Lagos, Nigeria's largest city. CNN网站截图Skin-lightening products contain chemicals such as mercury and hydroquinone, which can cause liver damage, reduce resistance to bacterial and fungal infections, and increase anxiety, depression and psychosis, according to the World Health Organization. Ghana implemented a ban on skin lightening creams in 2017, following Côte d'ivoire's ban in 2015.